May buy 1 per customer and 1 additional as a gift. May redeem 1 per customer. New clients only. Valid only for option purchased. Appointments required and subject to availability. Merchant cancellation policy of 24 hours applies or voucher may be forfeit. Must use entire value in 1 visit. Expires 4 months after purchase. See the terms that apply to all deals. 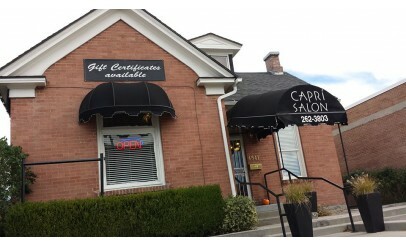 Capri Salon & Day Spa is a a full service salon and spa located in the heart of Murray, UT. It offers services ranging from haircuts to massages, all done by certified professionals. If you love being pampered, take advantage of one of these great deals today! Unwind your body and mind at Capri Salon & Day Spa. 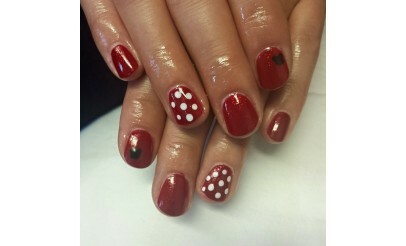 It is a full service salon and spa located in the heart of Murray, in the cute little house on State.